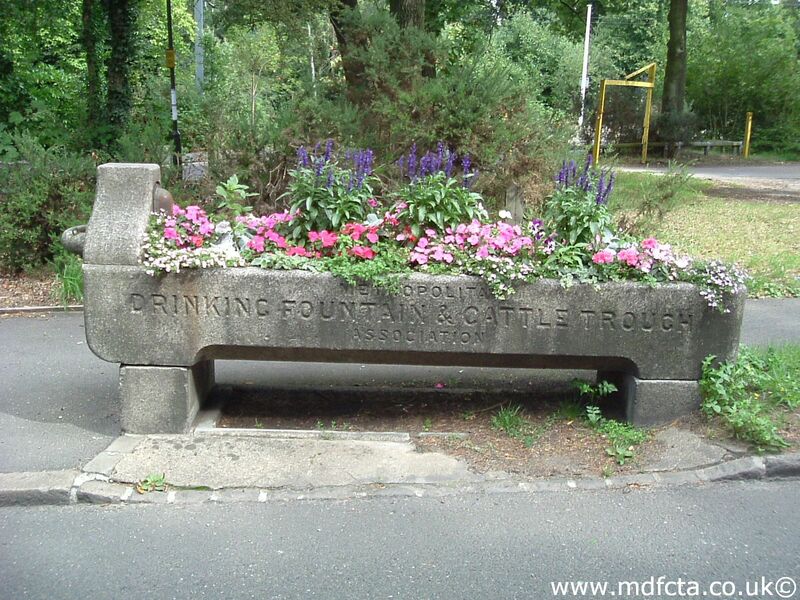 Are there any more Metropolitan Drinking Fountain and Cattle Trough Association cattle troughs in Nottinghamshire? If you know of any other cattle troughs in Nottinghamshire please send me details. 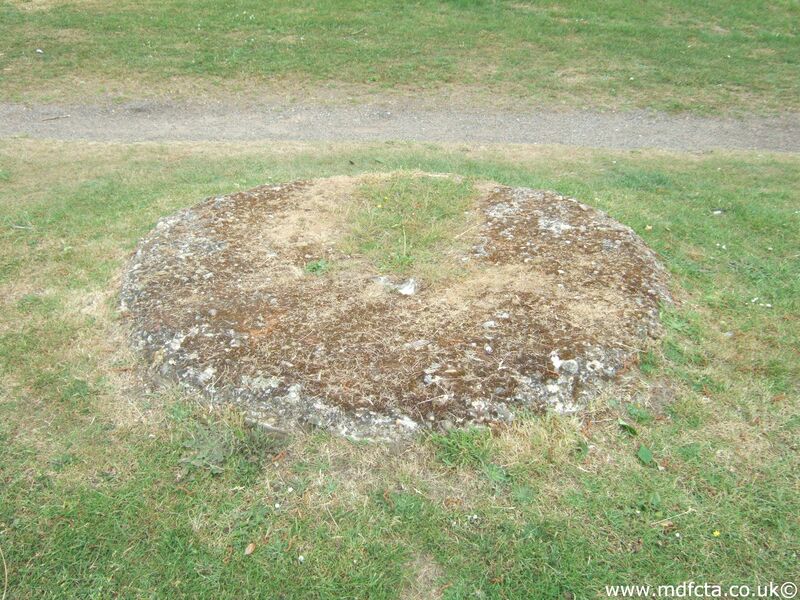 On 31 August 1921 a 6ft 6in trough  was erected in Retford. I believe this trough was moved to the council depot in 1947 and transferred to Bradford in 1948. 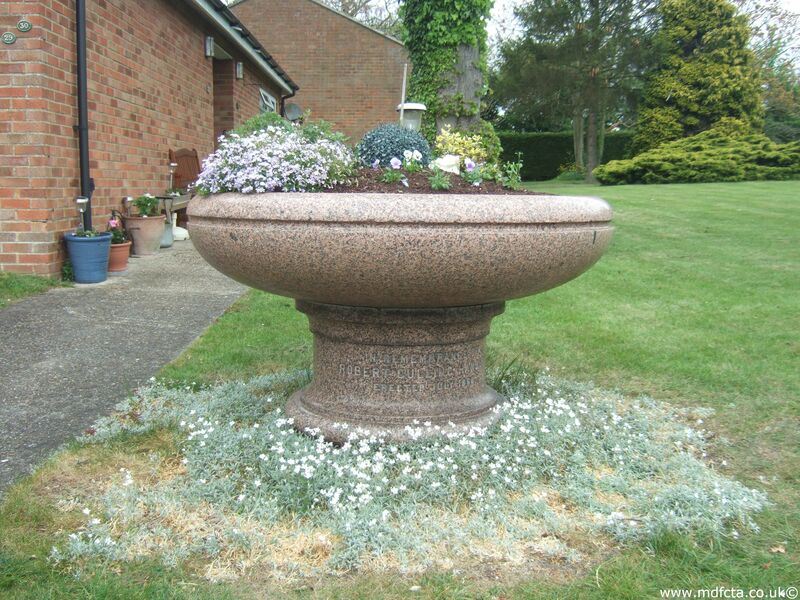 I've not found any Metropolitan Drinking Fountain and Cattle Trough Association drinking fountains in Nottinghamshire. If you know of any drinking fountains in Nottinghamshire please send me details.